NEW! All in One Driveway Solar Light! New Driveway Solar Light for 2017! 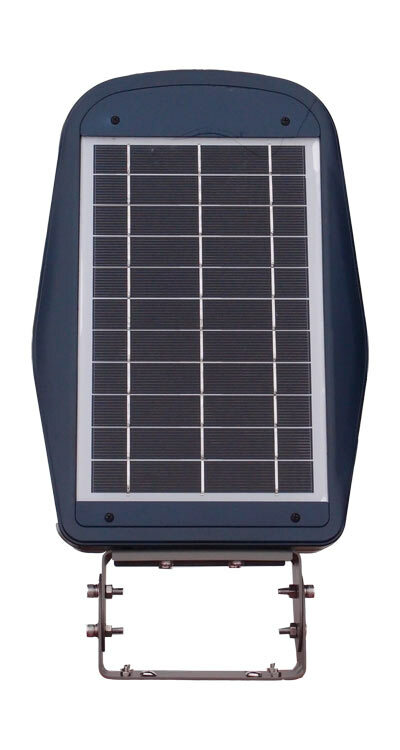 free-light's new RA10 Driveway Solar Light disburses 30' of light when you need it, all night long. 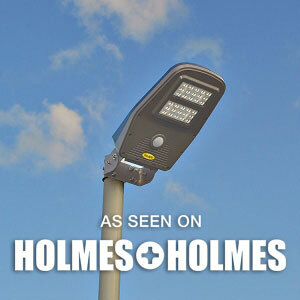 The new LED design is rectangular for fuller light coverage. The RA10 is ideal for driveways at home, the office or cottage, large properties and yards, even super mailboxes, bike paths, marinas, and parks. Our new 3+ season solar motion light turns on automatically at night, operates at 30% brightness until motion is detected and then goes to full power for 30 seconds. It returns to 30% brightness until motion is sensed again or until morning when it turns off automatically. The RA10 has approximately 30 hours of lighting time on a full charge! Better still, the solar light directs 100% of its light to the ground, reducing light pollution. Ready to learn more about the free-light RA10? See it. Get it. Love it. No wires... just add sun!